Microsoft’s goal of completing a $26.2 billion acquisition of LinkedIn by year-end received a big boost this past week, as regulators in the US and Brazil gave the deal a green light. But complications have arisen in Europe, where EU competition enforcers are expected to scrutinize the power flowing from the social network’s stockpile of data on its 450 million members. Microsoft will probably seek to downplay this issue by arguing that LinkedIn’s dataset isn’t unique and can’t be used to harm rivals. Redmond, Washington-based Microsoft can also point to the complementary nature of the two companies. The software maker doesn’t compete with the social network, and the pair could, by joining forces, offer better products to customers, it might argue. Microsoft has yet to notify the takeover for EU approval in Brussels, where the European Commission is understood to be seeking more pre-filing information to help it identify the markets relevant to its analysis. The watchdog is known to have sought comments on how the deal might affect the recruitment industry. The maker of Windows and Outlook still has time on its side, though. If Microsoft is convinced that it can win an unconditional approval, the company could wait until Nov. 18 to lodge its EU application and still receive a commission decision this year. For a clearance with concessions, Microsoft would have to file two weeks earlier — by Nov. 4 — to ensure a first-phrase ruling before the regulator shuts down for the Christmas and New Year holidays. With the transaction likely to attract strong critics, Microsoft will have to convince EU case handlers that the deal won’t hand the company enough market power to harm customers and rivals. The damage could be felt in two areas. Rival professional social networks might fret that they will be shunned by customers that see the benefits of a tie-up, which could see Outlook users able to tap the profile data on LinkedIn, for instance. Software makers and businesses active in the recruitment industry are also likely to worry. Microsoft could, conceivably, bundle LinkedIn with software products used to record and keep track of applicant data. But both of these issues are likely to gain traction only if LinkedIn is viewed as operating in a niche market for “professional” social networks — a narrow view that Microsoft is expected to challenge. When the commission cleared Facebook’s purchase of WhatsApp two years ago, the regulator based its analysis on a wider market where all social networks competed. In that market, LinkedIn is a relatively small player compared to Facebook, with its 1.7 billion monthly active users, Microsoft might say. But rivals will argue that LinkedIn is used for an entirely different purpose. Its universe is the collection of professional, work-related data, rather than the broader realm of general social connections. Even so, Microsoft can say that users won’t choose a social network just because it becomes integrated into a software package. The key driver of competition between social networks is user experience, rather than functionality with software products, Microsoft is likely to argue. Most users now access social networks from mobile applications, for example, an area where the software maker isn’t strong and may see little benefit from the connection with LinkedIn. Microsoft also currently allows social network users to link their accounts with Outlook through the Outlook Social Connector — a feature which, if kept, could placate rivals. The main issue raised by the deal will still likely be whether LinkedIn is seen as the owner of a “unique” dataset. EU competition chief Margrethe Vestager warned this month that companies controlling vast amounts of data that can’t be replicated could raise competition concerns, because rivals may be excluded from the market. Vestager didn’t talk about Microsoft and LinkedIn, and she made it clear that the commission is suspicious only about companies holding truly unique datasets that could make it “almost impossible for anyone else to keep up”. So the key question, for Microsoft, is whether LinkedIn’s dataset can’t be replicated and is a must-have for customers in the recruitment industry. If so, Microsoft could in theory exploit that edge to sell more of its software — including its Dynamics Applicant Tracking System, which recruiters can use with LinkedIn products that help identify job candidates. Microsoft is sure to challenge that view. LinkedIn users can, for example, easily export their data to another network, making the company’s dataset less than unique. Facebook also holds vast amounts of “professional” data, Microsoft might say. Microsoft might also argue that a specific market for software sales to recruitment companies doesn’t exist, meaning there can’t be any harm. 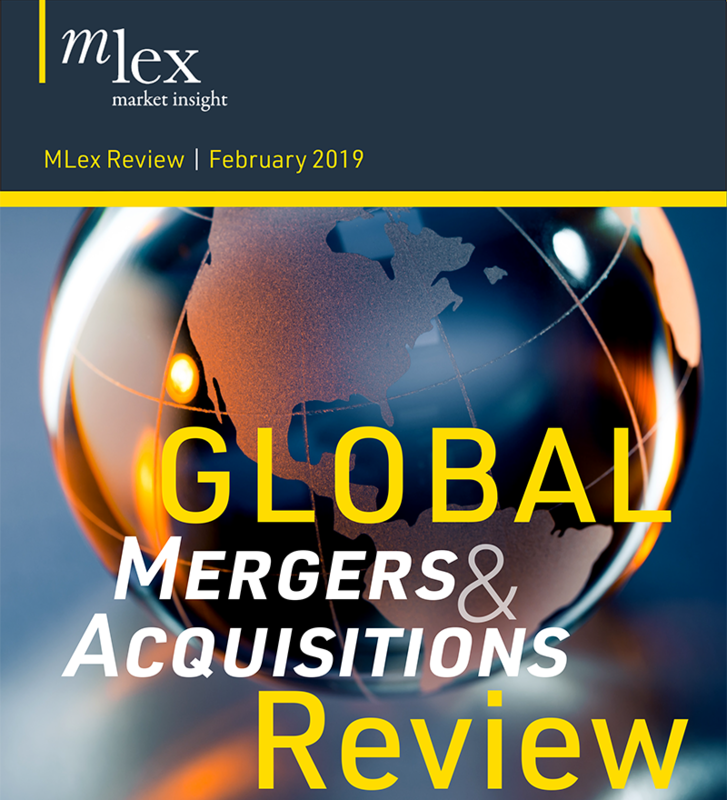 In antitrust parlance, the Microsoft-LinkedIn deal is considered a “conglomerate” merger, meaning that the companies offer non-competing products and services. As such, it’s unlikely to run into any grave danger. Microsoft has so far stuck with its guidance that it expects to close the acquisition by year-end. That means it’s banking on the European Commission clearing the deal without opening an in-depth investigation. Yet the transaction raises some complicated issues that EU merger officials might want to take a closer look at. Microsoft may also need to consider what, if any, concessions it would be willing to offer if the regulatory road does get unexpectedly bumpy.